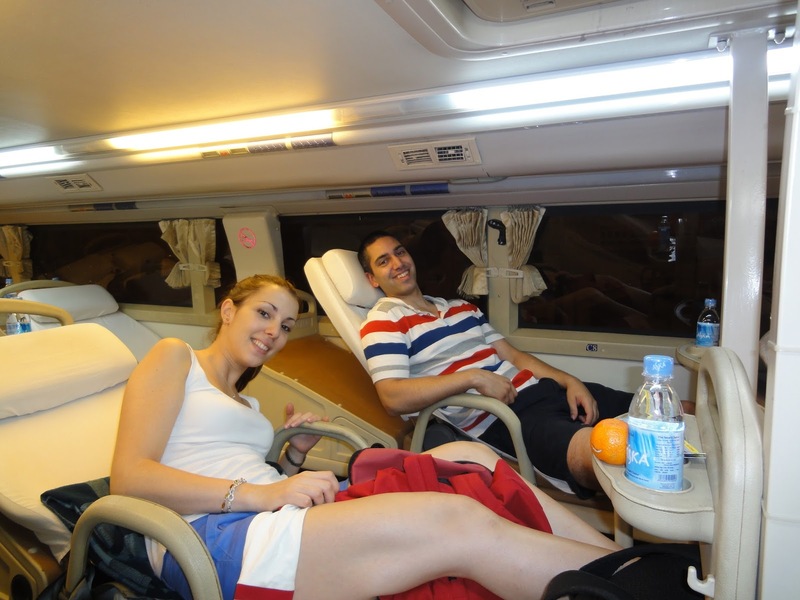 Train is the most popular way but the drawback is the long time and many people might not be into the idea of taking a night train. With car and motorbike, go with the highly experienced drivers since the road to Sapa is quite challenge. 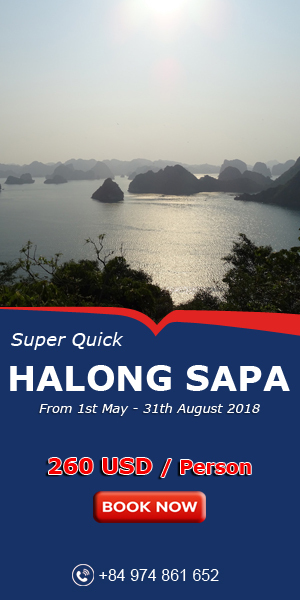 To ensuring you make the most of your time in Sapa. 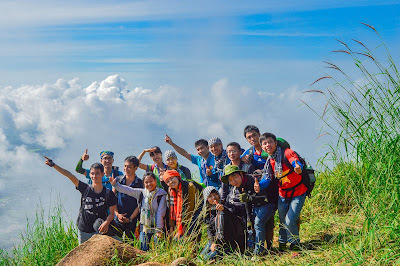 VietNamTypical Tours together with bus, we offers you a shorter travelling time to visit Sapa. 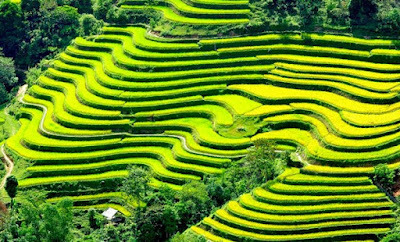 It is very convenient now to travel to Sapa from Hanoi, it takes only 5 hours by bus included 30 minutes in a rest-stop. The bus journey will go via the brand new Hanoi – Lao Cai highway giving you the unique opportunity to immerse yourself in the beautiful landscape of the mountainous area of Northwest Vietnam. 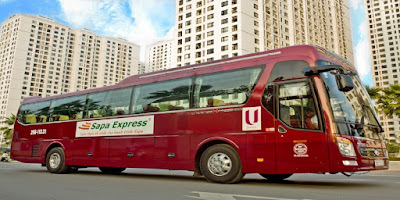 The bus accommodates up to 29 passengers with its luxury service including air-conditioning, Wi-Fi, bus attendant, complimentary bottle of water, comfortable blanket and pillow and free tea, coffee and candy at the pickup point. Specially, our bus and tour guide will pick you up from your hotel in Hanoi Old Quarter and drop you off in the next day. 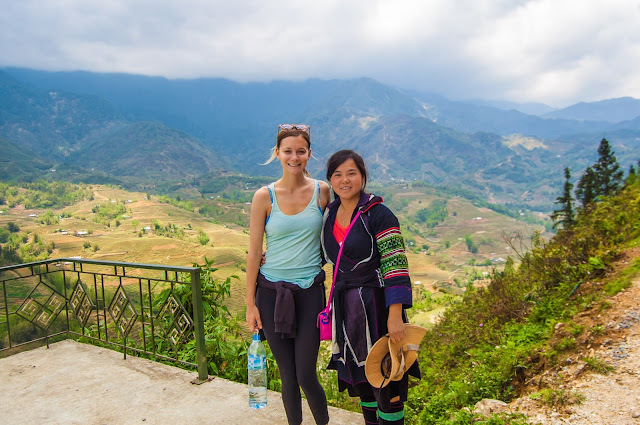 Or if you want to stay longer in Sapa town or homestay or visit Bac Ha Market... we will arrange for you anytime. 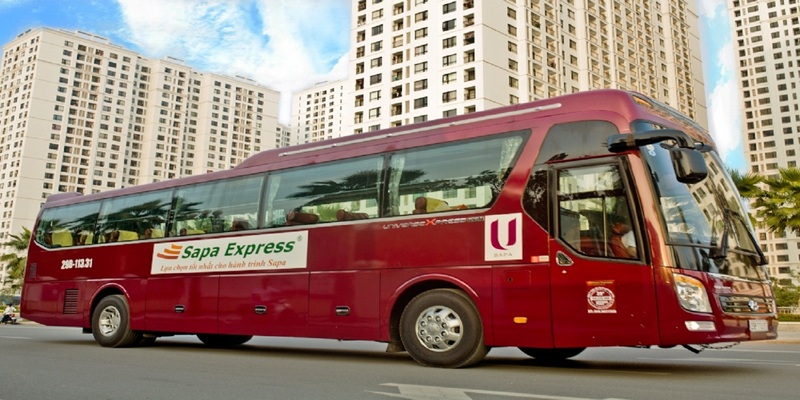 Are you ready travel to Sapa with experiences with bus? Please contact us to get the best service?